Expectations: High, for some reason. Probably because I couldn’t see this one for a long time and now its mystique is all built up. 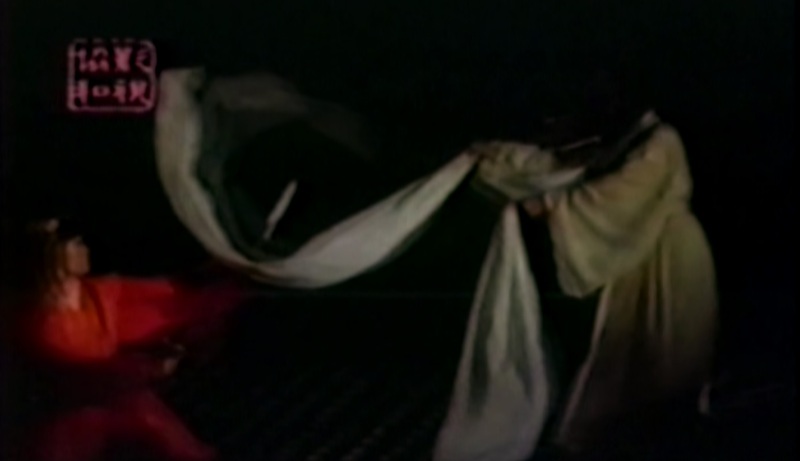 Wuxia films always contain some supernatural elements, but The Enchanted Chamber is a true supernatural wuxia. 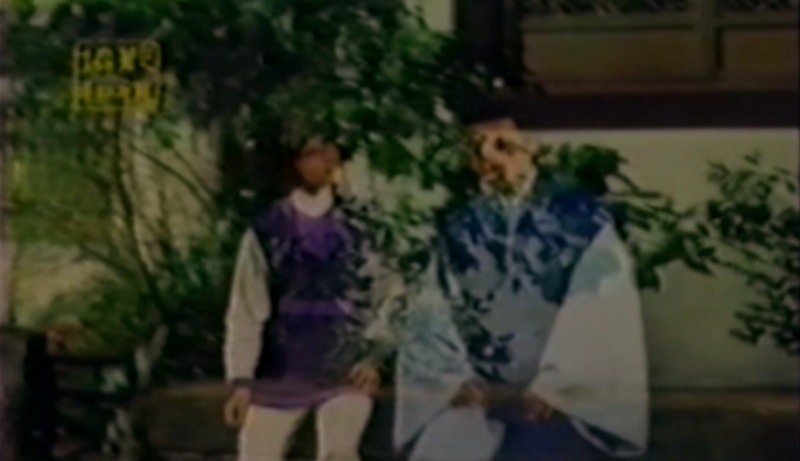 Powers and the spirit world inform nearly every scene in the film, creating a fantastically entertaining film that is a hybrid of wuxia, spooky horror and a tale of star-crossed lovers. Thinking about the other Shaw films from 1968, The Enchanted Chamber also feels quite unique in this regard, flawlessly blending genres together where other films of this era have a rough time presenting one genre as well. Based on a tale from the classic Chinese collection Strange Stories from a Chinese Studio, The Enchanted Chamber opens by introducing us to Chiang Wen-Tsui (Margaret Hsing Hui), a trickster fox fairy. We watch as she thwarts an adulterous couple mid-coitus, and a few minutes later she sings a wonderful song while providing pears for some hungry children in town. It would appear that she is to be our main character, but about 20 minutes in, the film takes a hard turn away from her story. While she does return to play a very important role in the film, her introduction also serves double duty by introducing us to the type of world we’re dealing with. This is a world where mischievous fairies are very much a real thing, and if someone says their house is haunted, you better not stick around. So at that hard story shift away from the fox fairy, the film’s plot truly begins. 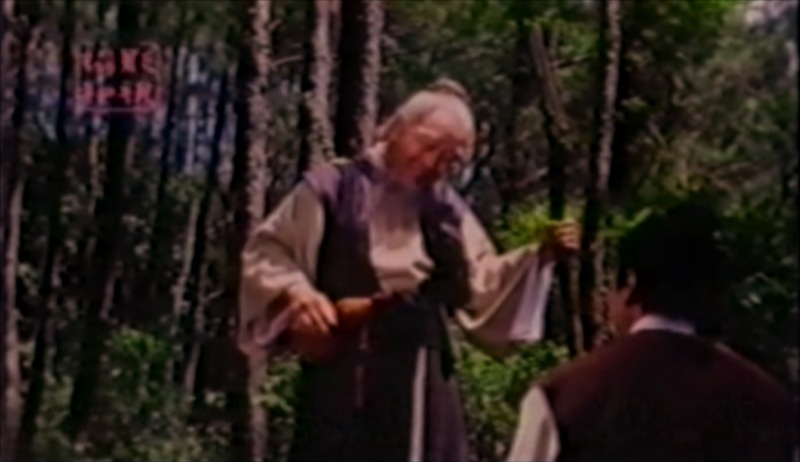 In comes Ling Wei-Ching (Chin Feng), a learned scholar traveling to collect a debt owed to him by the Zhang family. When he is received by the Zhangs, he is graciously welcomed to stay in their adjoining guest house while he studies for the imperial exams. But this hospitality is not offered from the kindness in their hearts, the Zhangs are actually trying to get out of paying what they owe him. Y’see their guest house is haunted by the spirit of Hu Hsiao-Li (Lily Li Li-Li) and everyone who goes inside is murdered before daybreak. Ling survives the night because we wouldn’t have a movie otherwise… and because the ghost notices that he is not one of the Zhang family while she is strangling him. She quickly releases her grip and strikes up a conversation, and the film just soars from here. 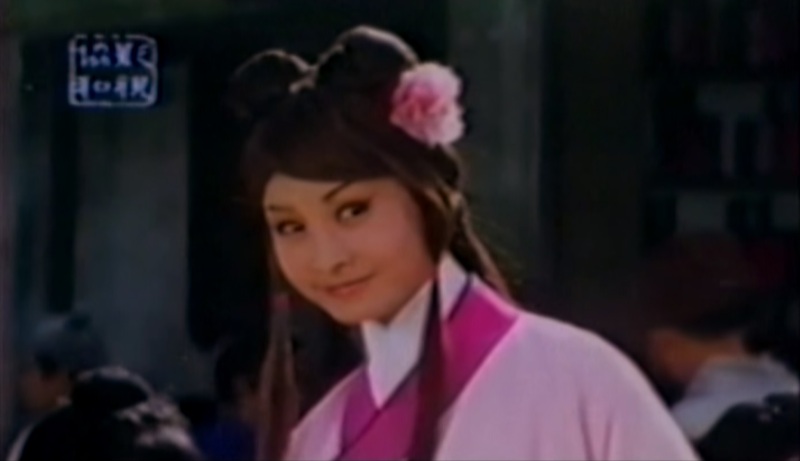 What’s interesting about this specific wuxia is that it features no human characters that can fly. I suppose this kind of discredits it as a wuxia, but since the fox fairy, the ghost and the other non-human characters are all capable of flight, invisibility, and other amazing powers I’d say we’re still safe calling it a wuxia. These supernatural beings might not have trained their martial powers to ridiculous levels, but they act like they have, and I like to think that they exist within a wuxia world where that sort of thing is possible by humans, just not the particular humans in this story. If I remember right, not a single human does any fighting in the film, it is all left to the fairies and spirits, so this kind of supports that theory. (Well, the scholar does have one fight, but Wei-Ching controls him and gives his limbs the power to move wind, so it hardly counts.) The humans definitely exhibit the usual traits of heroism and wickedness, but their weapons are more intellectual than physical. Speaking of the fighting brings up two related, but ultimately frustrating thoughts. The first is that the film’s wirework and choreography looks quite good in the short bursts it is visible, and the second is that since 90% of the fights take place at night and the only available version of this film is sourced from a degraded, full-screen VHS, a lot of said wirework and choreography is completely impossible to see. I grew up watching much more horrible looking copies of Hong Kong movies, so I’m no stranger to this phenomenon, but it’s still frustrating. The one saving grace is that the film’s best fight (or at least I don’t imagine the fights I couldn’t really see being any better than this one), is between the fox fairy and the ghost, who both wear bright clothing that keeps them visible throughout the entire fight. And boy, what a fight it is. It’s not all that long, nor is it anywhere close to a martial arts tour-de-force, but in terms of bringing the supernatural to stunning, cinematic life, it’s one of the best examples in the Shaw catalog of the 1960s. Hsiao-Li’s weapon is the long silk sash she used to hang herself, and at one point she ropes Wen-Tsui and literally swings her around on a rooftop. It really feels like you’re watching two supernatural entities duking it out, and in this case it was probably a benefit that the print quality is what it is so that any obvious imperfections are swallowed within video noise and the ever-present darkness. It’s a shame that The Enchanted Chamber is so obscure because it’s a fantastic film. Not only does it represent a wonderful blending of genres and some really high quality Hong Kong supernatural filmmaking for the era, there’s also precursor elements of the black magic genre, a fair amount of comedy, and a beautiful batch of songs that help further the story and connect us to the characters. I loved The Enchanted Chamber, and I hope it gets a restored release at some point in the future! 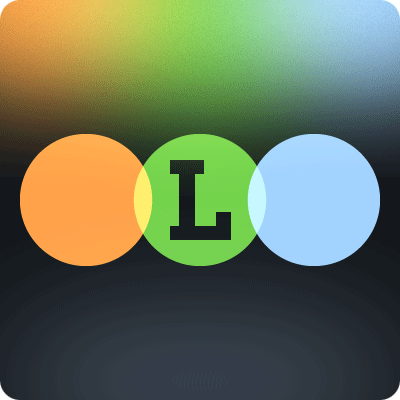 « Horror Block — December 2014 Unboxing Video!